What a night we had last Saturday – The Green Rock River Band were something else! To say ‘we had a great time on Saturday night’… is a total understatement. The Green Rock River Band were simply ace; really entertaining, fun, heartfelt and dance-able! It looks like we raised somewhere in the region of £650 for The David Nott Foundation too. A great night for a worthy cause = one special event. Looking forward to next year chaps! 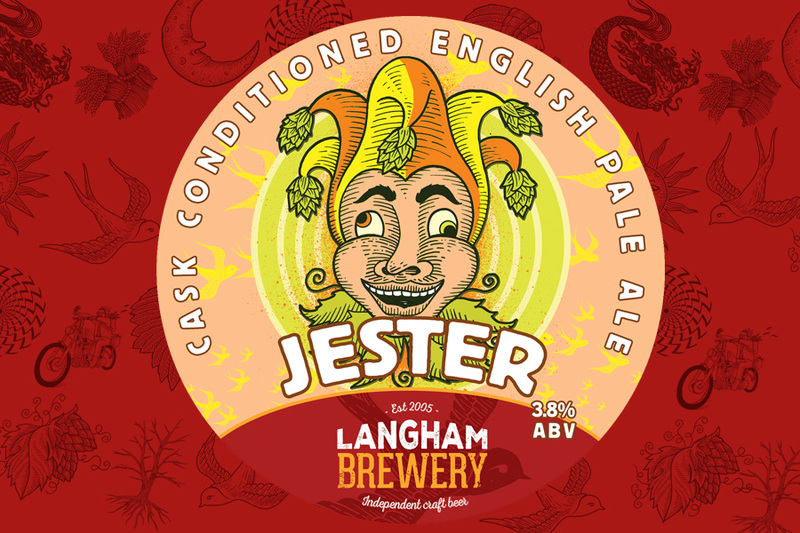 Total Tap Takeover in Chichester – soon! 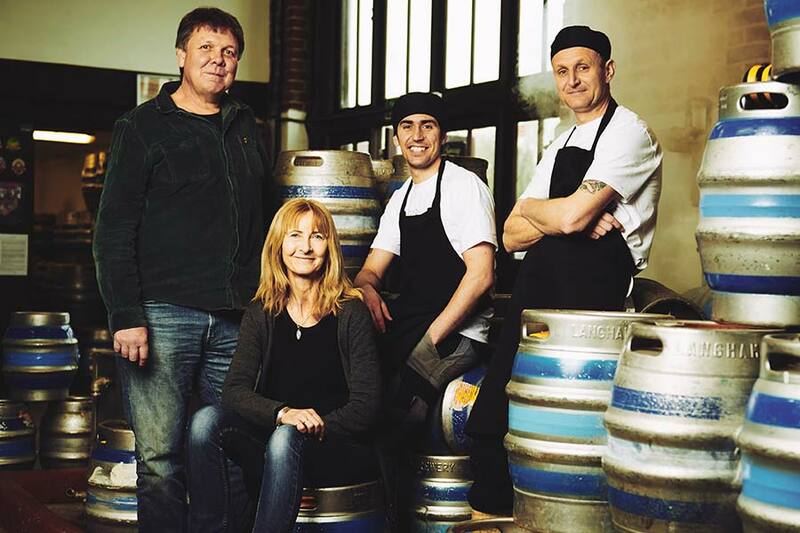 We’ve a total tap takeover at the Dolphin & Anchor in Chichester from 12th until 17th December. Eleven of our lovely ales will feature, with six on the pumps at any one time. And at £2.49 a pint, it’d be rude not to! 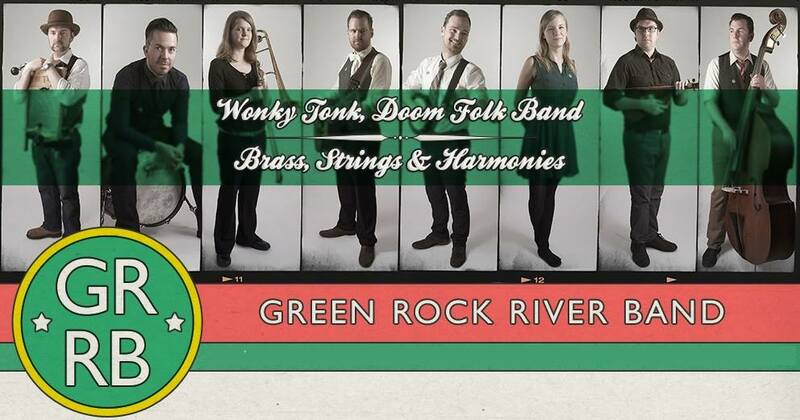 Very pleased that the Green Rock River Band play here at the brewery on Saturday 26th November. Anouska – a voice of total beauty – opens the evening and plays from 8pm. The Green Rock River Band take to the floor at 9pm. Expect a hybrid of old-time sounds; upbeat music-hall, Americana, folk tradition and jazz. We’re really looking forward to seeing everyone on the evening. We’ll be supporting the David Nott Foundation, so please bring your spare change (& notes!) along. There will also be band CDs and merchandise on sale. The British Beer and Pub Association (BBPA) which represents larger family, regional and global brewers, as well as pub companies, has written to the Chancellor calling for an urgent Treasury-led review of ‘Small Breweries Relief’. The BBPA has been unsuccessfully calling for such a review for some time, but has submitted considerably more detail and evidence this time in support of its case ahead of the Chancellor’s autumn statement on 23rd November. More info via the SIBA site here. We’re proud to be a member of SIBA by the way! Weald & Downland Open Air Museum hold their Christmas Market this month; it’s a 2 day event on 26th and 27th November. Not only are we running the bar at the event, but our lovely new 3 bottle carriers will be available to purchase too. Mike Harding (BBC Radio 2) describes the band as “quite extraordinary, I think they’re great”. They’re a hybrid of old time sounds that universally connect with audiences; a sound that has echoed throughout decades of music history, in music hall, Americana, folk tradition and jazz. And all this is blended with a fantastic contemporary sound. So join us from 7:30pm on 26th November for an evening of banjos, washboards, trombones, harmony singing and top British beer, all for a great cause – The David Nott Foundation! Support from Anouska – a wonderful performer and winner of Southdowns Folk Festival’s 2016 Sussex Young Folk competition. Free entry. Donations in aid of David Nott Foundation please. Bonkers For Conkers – A Cracking Success! We’re delighted with the final total raised during this years ‘Bonkers For Conkers’ for Chestnut Tree House – the Children’s Hospice For Sussex & South East Hampshire. You helped raise over £500! A huge thank you to everyone who took part and played conkers on the day and a great big hug to everyone who contributed to the success of the event. 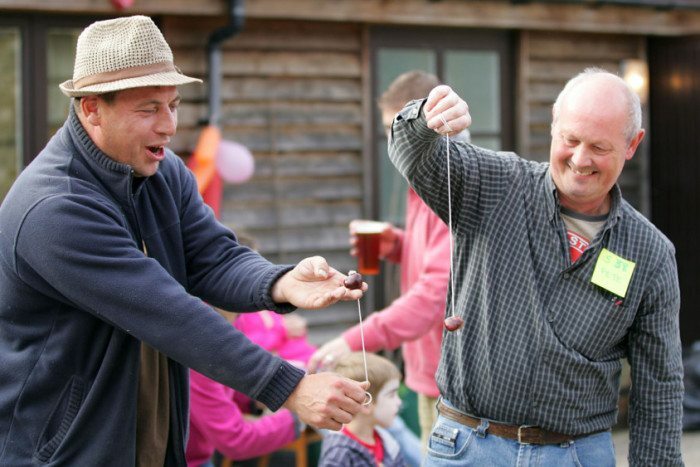 And by the way, next year is our 10th Bonkers for Conkers! A PUKKA English Pale Ale, launched at Western Sussex CAMRA May 13th 2015. [email protected], TOURS..welcome to our Brewery! Well..we’re a bit new to this blogging business. So just wanted to use this initial blog to let you all know that we love our brewery…and we love our beer and want to share it!